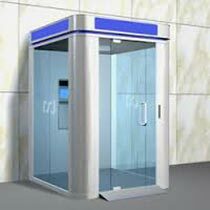 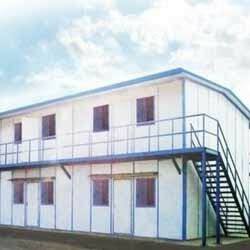 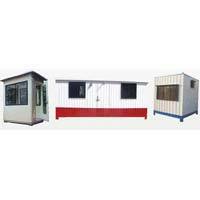 Our name features in the list of the most distinguished manufacturers and supplier of Portable Cabins in Karnataka, India. 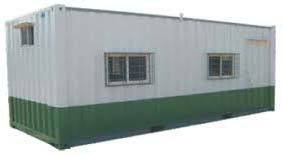 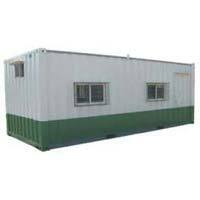 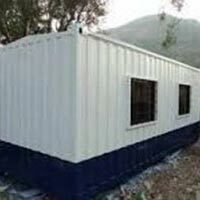 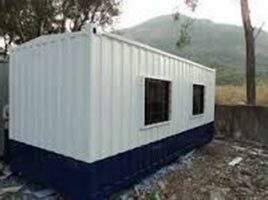 Our range of Portable Cabins includes Portable ATM Cabin, Portable Container Cabin, Portable GRP Cabin, Portable Labour Cabin, Portable Metal Cabin, Portable Panel Cabin, Portable Puff Cabin, and Portable Site Office in various grades and specifications. 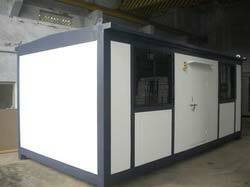 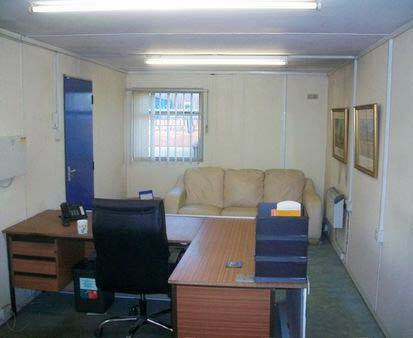 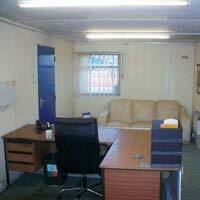 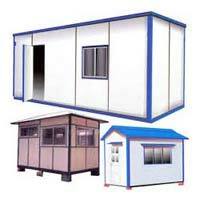 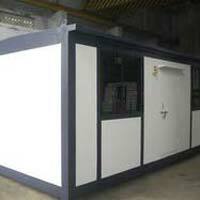 Advanced technology and stringent quality control ensures that our Portable Cabins deliver the customersâ�� expectations.